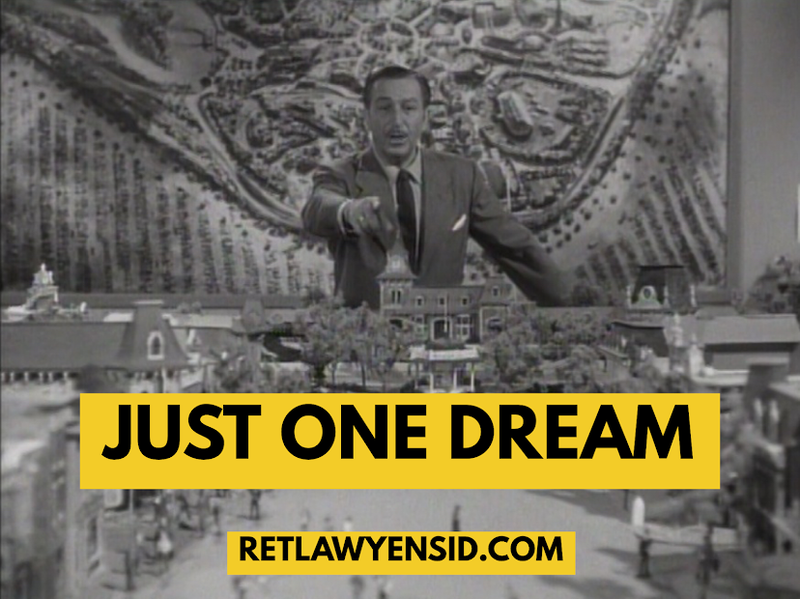 Just One Dream: RetlawYensid.Com: Freaky Fridays: What Happened to Miss Bliss? One of the first Disney Channel sitcoms that would try to get the attention of tweens was Good Morning Miss Bliss. The 1989 sitcom was a vehicle for Disney Legend Hayley Mills, whose Parent Trap reunion films had brought huge ratings to the channel. It seemed natural for her to be the center of a Disney sitcom. The show fizzled, but you would be forgiven for thinking that the cast looks familiar; the show was technically the first season of Saved By the Bell. The show would be much more successful without Miss Bliss, though a strange theory is that Saved By the Bell is merely the made up fantasy of Zach, whose character is a total nerd in Miss Bliss but becomes a popular stud in Bell. There was probably more thought put into that theory than the producers ever intended. 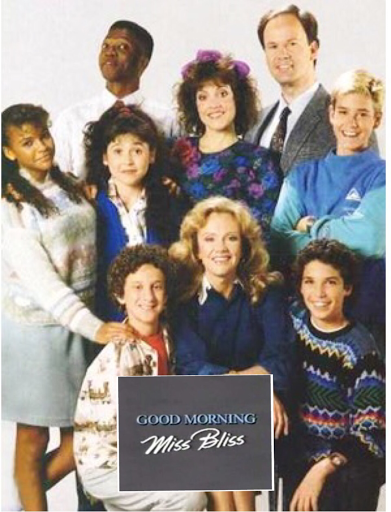 The Miss Bliss season sometimes is aired in syndication as a lost season of Saved By the Bell, though it has never made it to DVD.